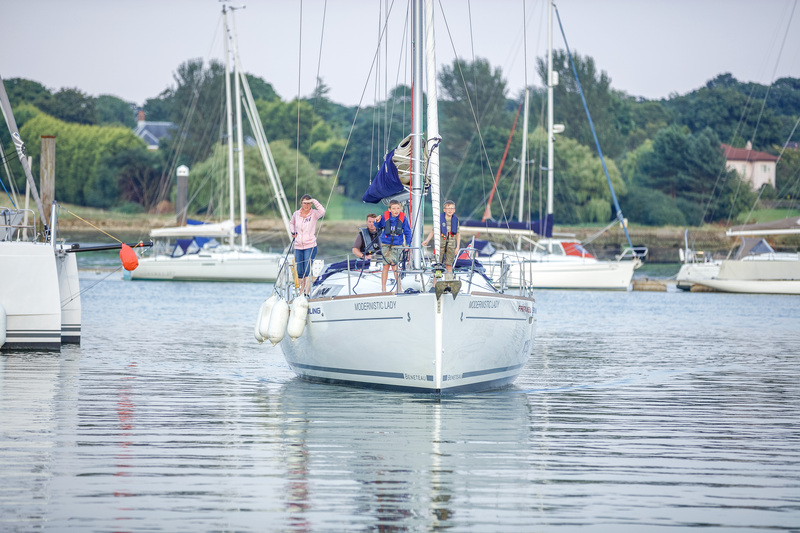 Build your confidence in manoeuvring a yacht in close quarters on one of our boat handling days. 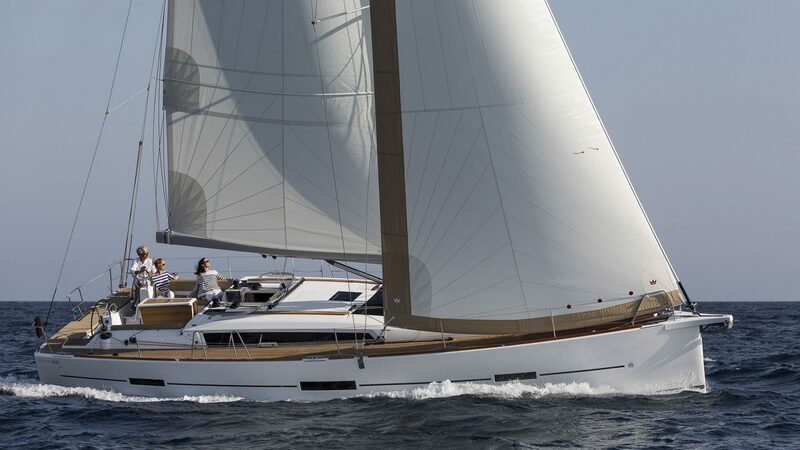 Fairview are delighted to announce new additions to the ever-growing Port Hamble Fleet. 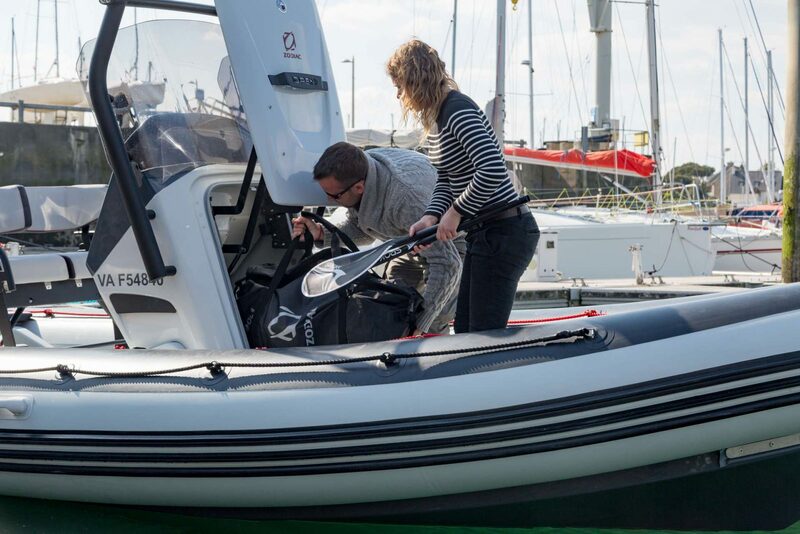 We are thrilled to confirm the arrival of our brand new luxury Zodiac Open 7-metre RIB with 175hp outboard engine to Port Hamble, which will be available to all members for half day and full day usage with more additions due in the spring! We’ve come up with some great ideas to make your present buying process even easier with our new gift packages. 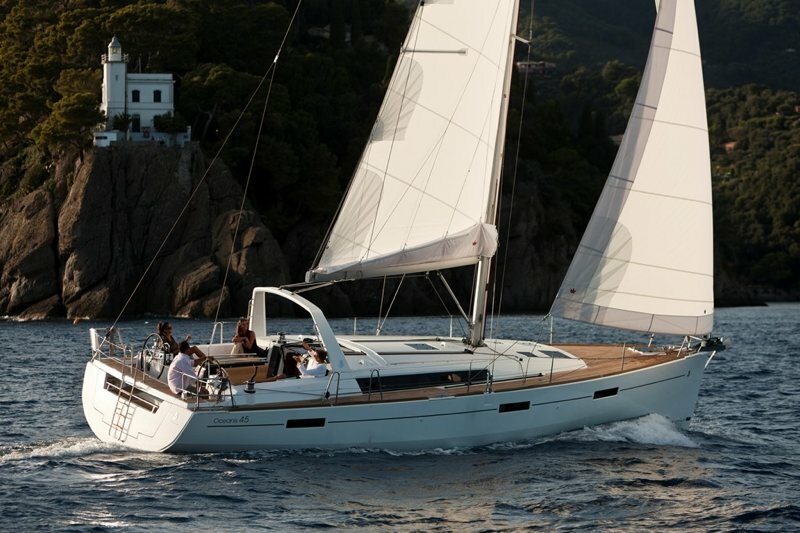 It’s really simple to do – just choose your package and give us a call to purchase them.